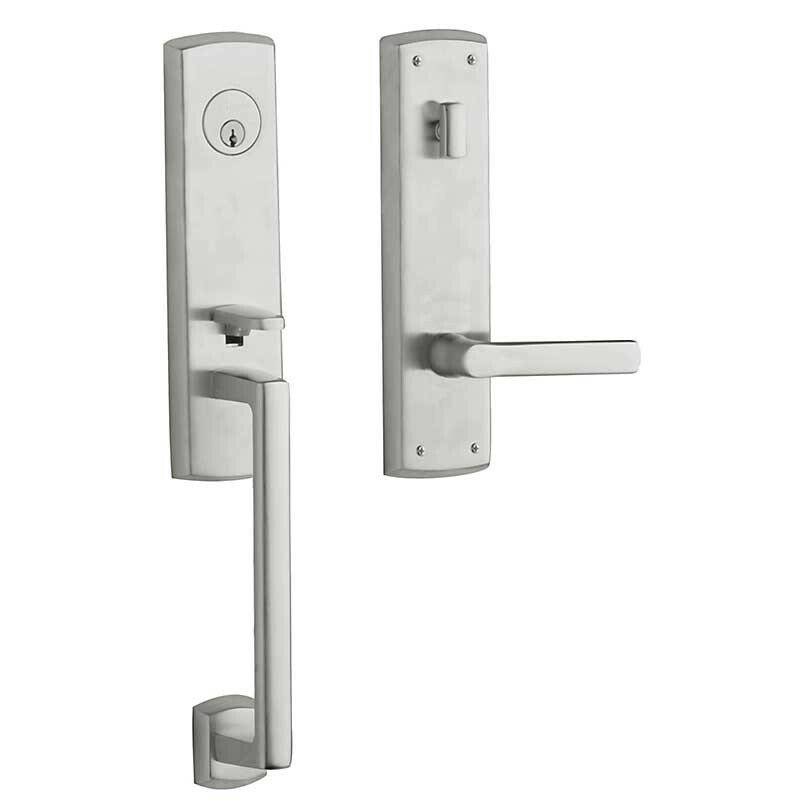 Deadbolt is furnished with specially designed reinforcing strike constructed of high grade steel for ultimate strength and durability. 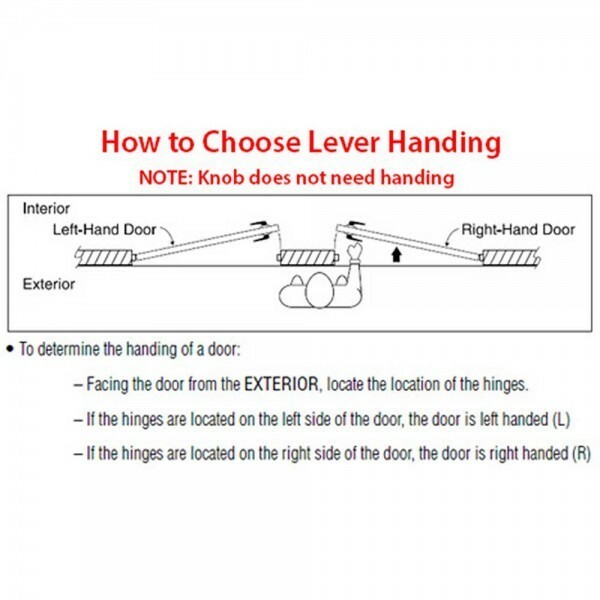 Designed for easy installation in standard pre-bored wood or metal doors. 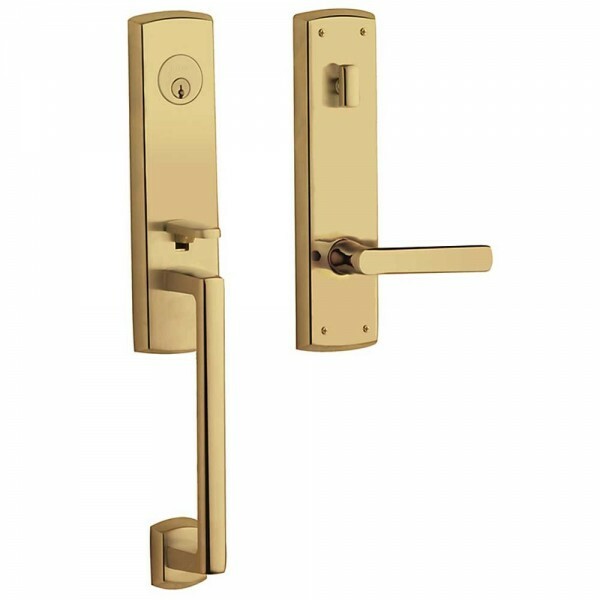 Deadbolt and latch bolt are also constructed of solid brass. Conversion kit available for 2.0" and 2.25" thick doors. 5-pin keying cylinder in active sets.